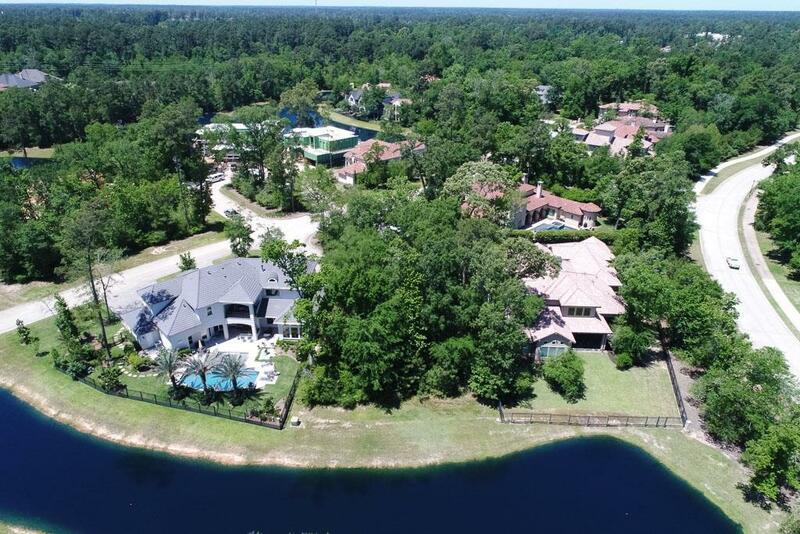 Prestigious Carlton Woods Creekside WATER FRONT Lot in Tom Fazio Championship Golf Course community. 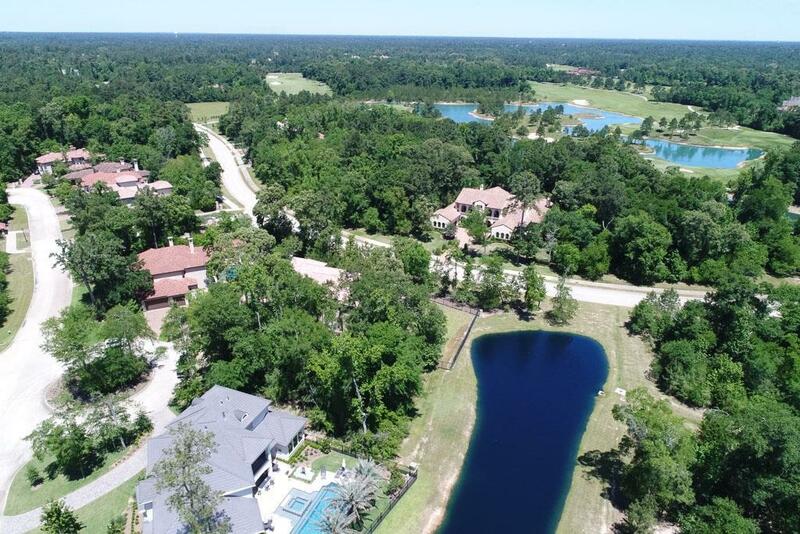 The setting could not be more ideal for your custom home, manned gated entry, highly esteemed community, living amongst some of the finest estates in Texas. 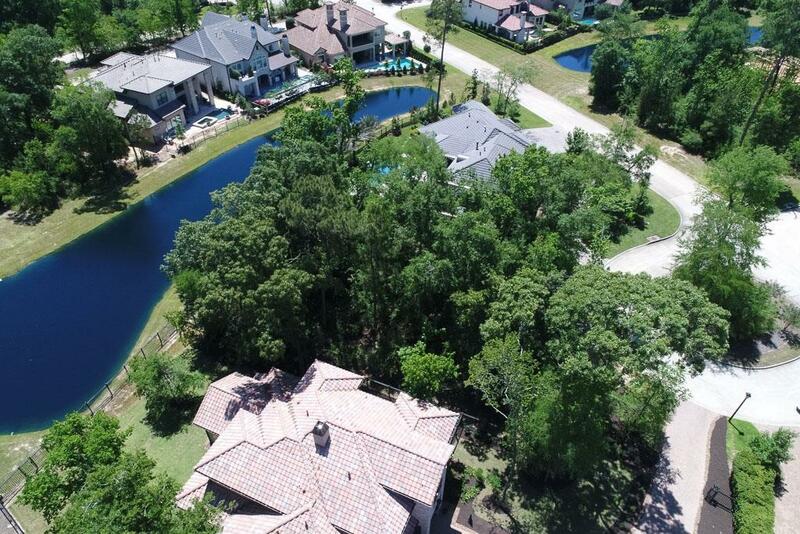 Enjoy picturesque vistas from your backyard sanctuary, proximity to Tom Fazio course- just steps away! 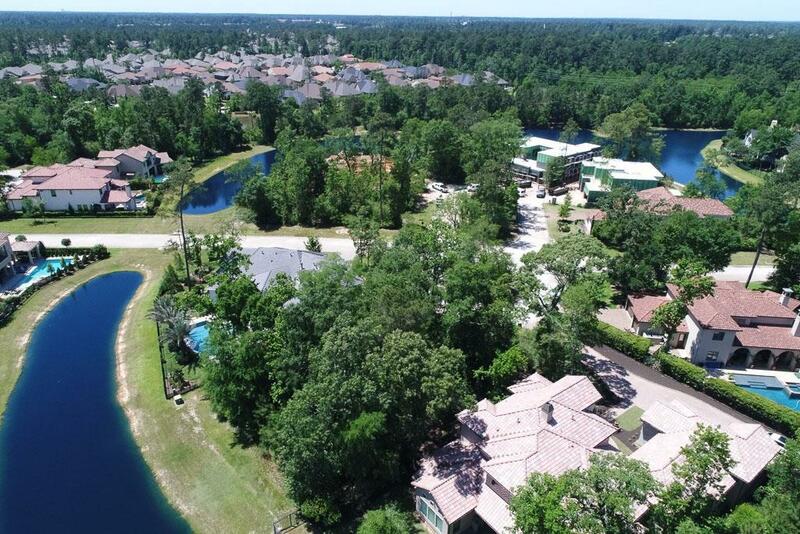 Walking distance to first Class amenities, CW Fazio Clubhouse, parks and lakes. You can live everyday like you are on the ultimate holiday.